Honda Motors and Hitachi Automotive, to partner in the development, testing and production of electric motors and control components for multiple car-brand implementation. 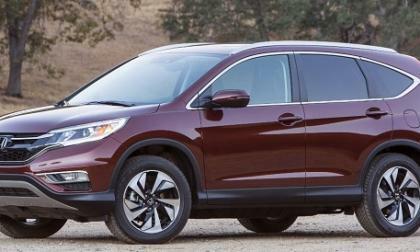 We’re still receiving negative comments on our CR-V Vibration-Fix Forum from 2015 CR-V SUV owners, who either haven't read American Honda Motors’ proposed vibration remedy, or haven't followed through with the proposed repair. U.S. News & World Report names the 2017 Toyota Prius the Best Hybrid For the Money. We disagree. 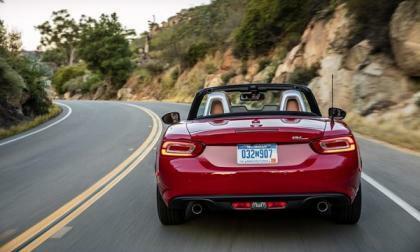 The Fiat 124 Spider edges out the Miata to take Best Sports Car For the Money in a new U.S. News and World Report ranking. 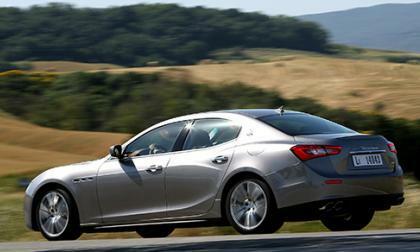 Maserati isn't developing a good track record when it comes to their vehicles being recalled. Sadly, it doesn't look like it is going to get any better in the near future. 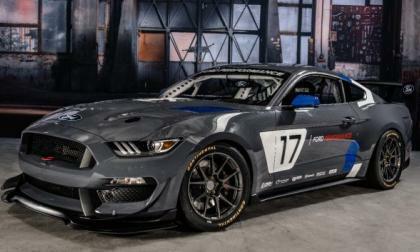 The same Ohio Ford dealership which made headlines for introducing a “ready to drive” 727hp 2015 Mustang GT has announced a new twin turbo package which offers as much as 1,200 horsepower “with supporting mods” – and this package starts well under $50,000, including the cost of the car. 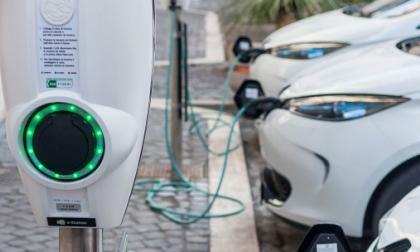 In one of the electric car groups on Facebook the group members are discussing whether there should be any comparisons between electric cars instead of comparing electric cars to ICE vehicles. But this discussion quickly turned into comparing Tesla Model S or Model 3 to Nissan Leaf. Here are few interesting comments from that discussion. 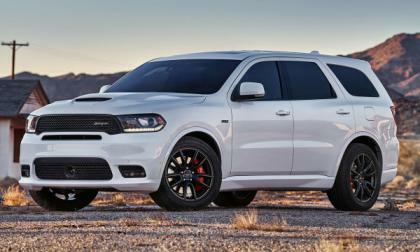 After years of speculation, rumors, spy shots and demands from the Mopar community, the Dodge Durango SRT is finally here. Telsa CEO Elon Musk is joining a long list of tech companies who are opposing the Trump plans on immigration. 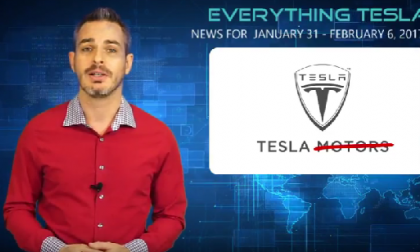 This week's Tesla Inc., News has some unusually big stories for the all-EV brand. 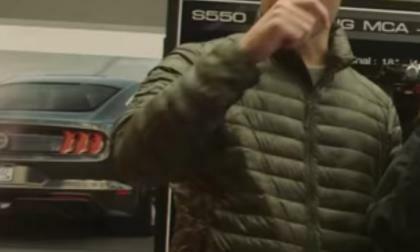 The first production cars of the latest edition of the Ford GT started rolling off the assembly line in Multimatic Inc. in Markham, Ontario in December of last year and Ford finally released the official specifications. 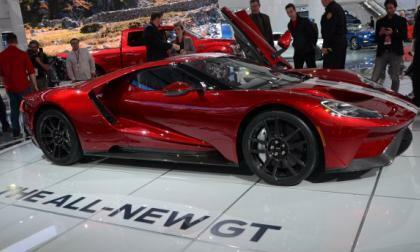 But the debate in the forums is whether the Ford GT is true to its heritage or a commercial gimmick. 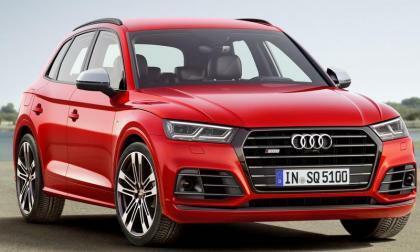 The question is whether the new GT a success or failure, is it a marketing gimmick or living up to it's legacy and besting Europe once again. 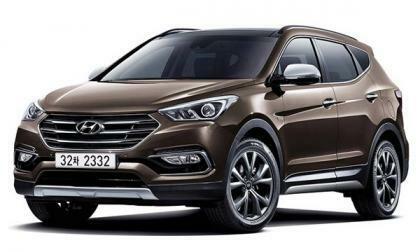 Hyundai Motor announced the release of a new 2018 Santa Fe sports for 2018. 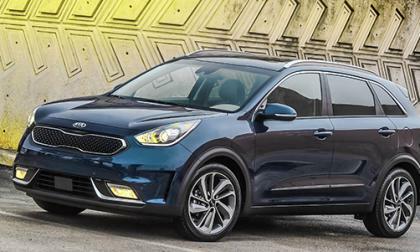 What to expect from its exterior and what changes have been done on the 2018 Santa Fe. 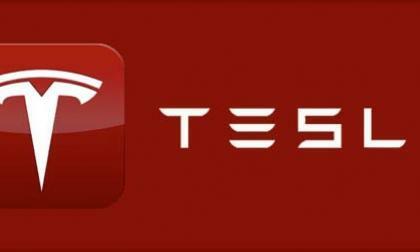 What do you think are the advantages of Tesla Model 3, Chevy Bolt and the New Nissan LEAF? What are each strength and weaknesses? 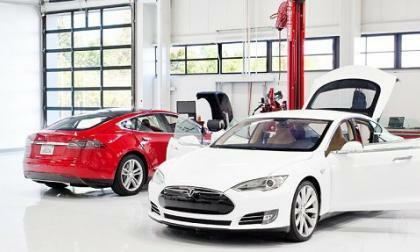 This was the question I asked in Electric Cars group on Facebook and received some very interesting replies. 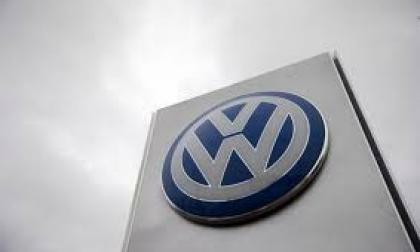 Volkswagen faces its first major corporate suit in Europe over claims that it made to convince a firm to lease 500 diesels. 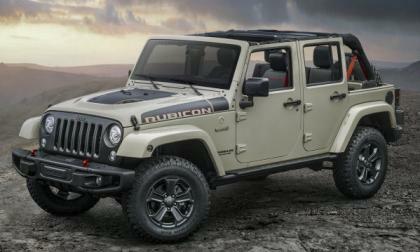 The Jeep Wrangler is already the most off-road capable production vehicle in America, but with the introduction of the new Rubicon Recon Edition package – the Wrangler becomes even more capable of dealing with the roughest driving conditions. 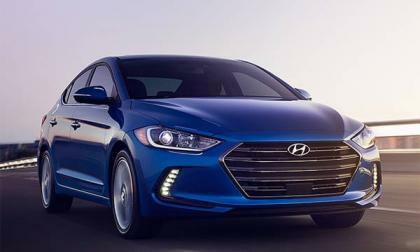 Hyundai have big plans for expanding their range in 2017, with the Elantra possibly coming in as one of the contenders for car of the year. 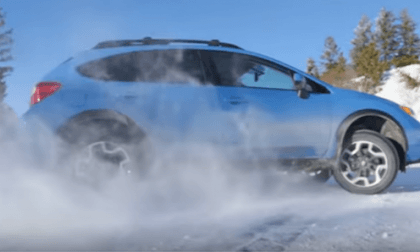 Subaru USA’s WRX STIs Score 1-2 at Rallye Perce-Neige; What happened to L’Estage? SRT USA’s Subaru WRX STIs finished 1-2 overall at the Rallye Perce-Neige this weekend. What happened to Canada’s L’Estage? 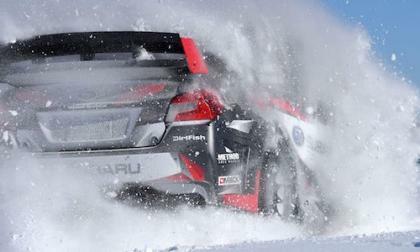 Read more about Subaru USA’s WRX STIs Score 1-2 at Rallye Perce-Neige; What happened to L’Estage? Nissan Frontier Sales Take a Big Slide; Is it in Anticipation of a Remodel? The 2017 Nissan Frontier sales dropped like a rock to start the year. Why does Frontier take a slide down? 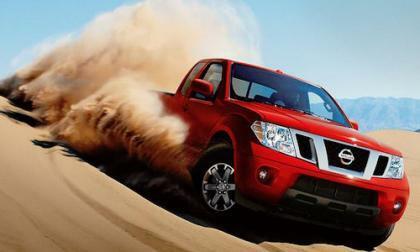 Read more about Nissan Frontier Sales Take a Big Slide; Is it in Anticipation of a Remodel? Why Subaru uses “Wimpy” Cartoon Character on Japan TV; Is it Working? 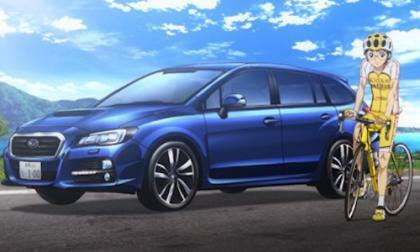 Subaru announces “Wimpy Pedal New Generation" to market their sports tourer. Why does Subaru use a cartoon character on Tokyo TV? Read more about Why Subaru uses “Wimpy” Cartoon Character on Japan TV; Is it Working? 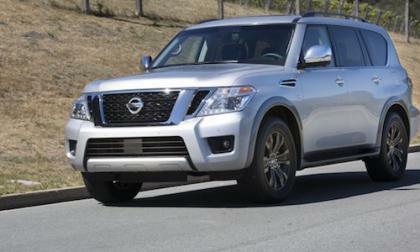 The Nissan Armada is large and is aptly named after the massive Spanish Armada ship that sailed in 1588. 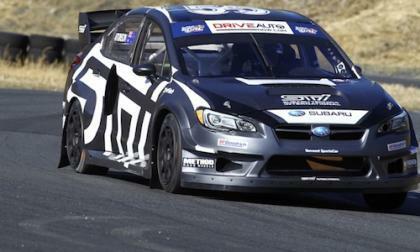 Chris Atkinson’s Subaru WRX STI Global Rallycross car has been seen testing in Japan. 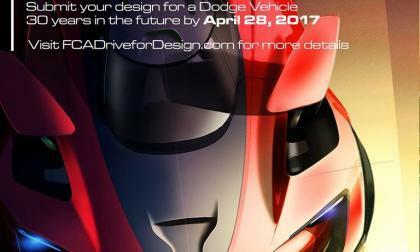 How serious is Subaru about winning? 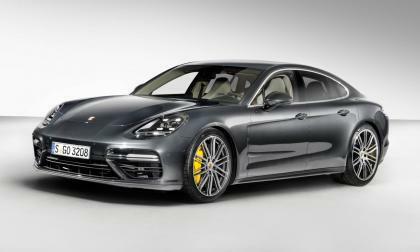 Porsche, a subsidiary of Volkswagen, reported a record sales month in January. 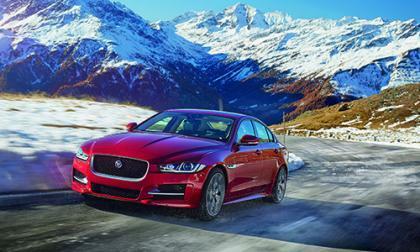 Sales bumped up more than 5 percent in January 2017. 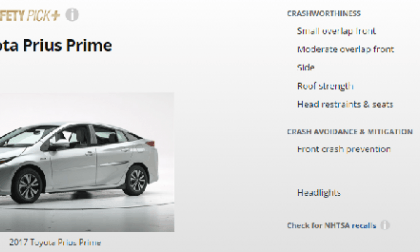 Can Any EV Top The 2017 Prius Prime's Safety Scores? The 2017 Prius Prime outscores Tesla and BMW on safety, but one model may challenge the Toyota. 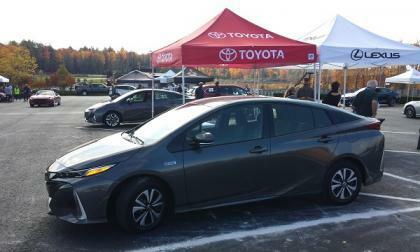 Read more about Can Any EV Top The 2017 Prius Prime's Safety Scores?